Traveling is one of the world’s greatest past times. Site seeing while living comfortably is desired when vacationing. A lot of time and concern goes into picking just the right destination spot to make your trip unforgettable. Hotels and Inns are what make traveling happen. Everyone wants the best of the best in hopes for their trip of a lifetime! Extra accommodations are always a plus and result in people leaving with plans to return! 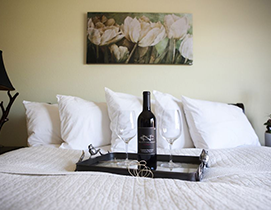 At Livermore’s Purple Orchid Inn Resort and Spa we’ve got it all. 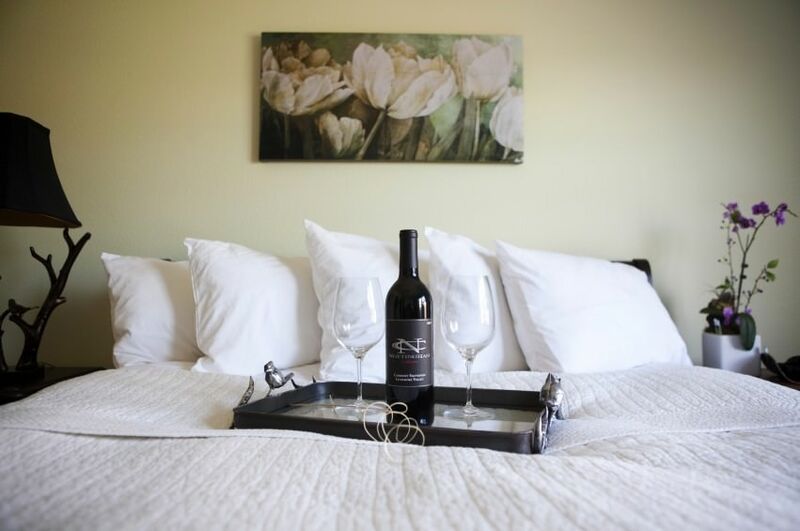 Nestled in the hills of Livermore, California Wine Country, this heavenly Inn offers great room accommodations with a healthy breakfast every morning from 8:00 to 10:30 a.m.! Along with our welcoming health and wellness activities and daily relaxation, we hold an incredible evening Wine & Cheese reception daily! We want guests to feel comfortable and spend the evening with us! 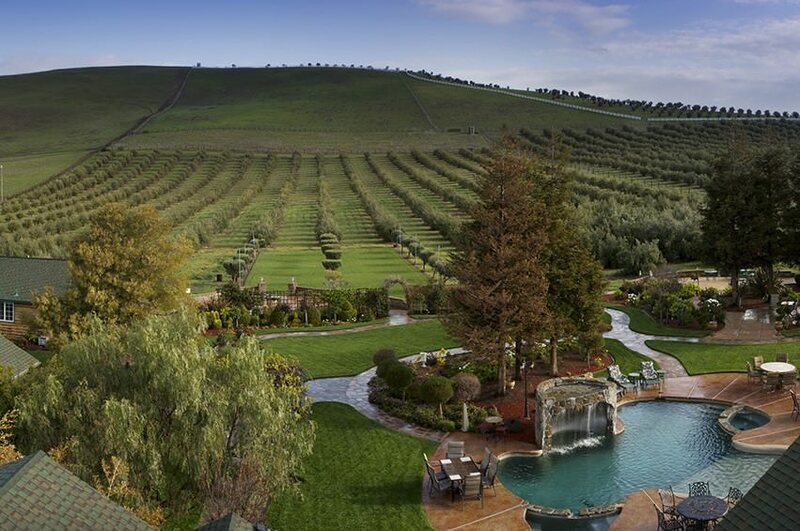 This 21-acre private estate is only 30 minutes from the Oakland International Airport. This beautiful estate is surrounded by acres of olive trees, making it a private, yet fulfilling destination. Here at the Purple Orchid Inn Resort and Spa we offer top of the line treatment. Pampering services are available daily in our Day Spa. The Inn is near the Wente, Concannon and Poppy Ridge Country Club. Wineries, golf, and shopping are a must in this breath taking resort and fill your day with fun, yet relaxing activities. This unforgettable Inn is the ideal spot for corporate meetings, weddings, and special events. We want the best for your special moments! 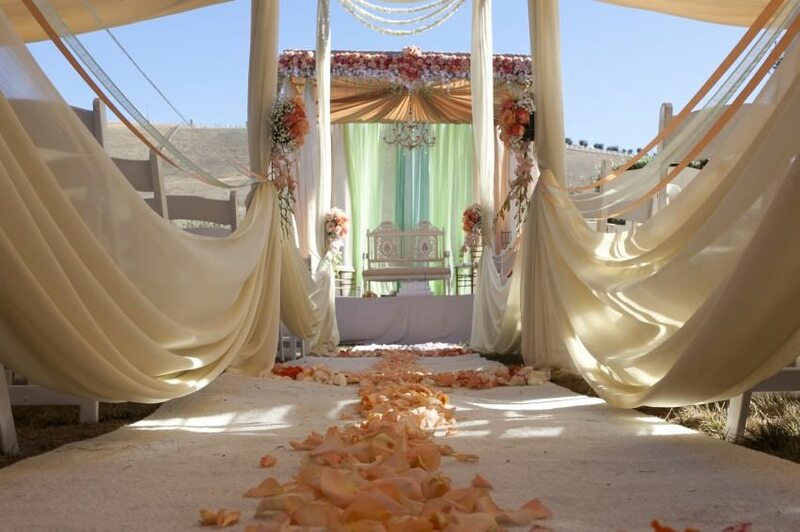 We welcome guests to come stay with us for a memorable destination weddings and events. Livermore Hotels have made people happy for years! Testimonials from past and recent guests tell it all. From the beautiful scenery to peaceful relaxation, guests have made truly magical memories and continue to visit. With only ten great rooms available, our guest list fills up fast! So don’t hesitate, visit us online and take a second or two to browse pictures of this beautiful estate. Traveling will never go wrong when you choose to visit Livermore’s Purple Orchid Inn Resort and Spa. With our great offers, let Livermore Hotels make your next vacation destination unforgettable!